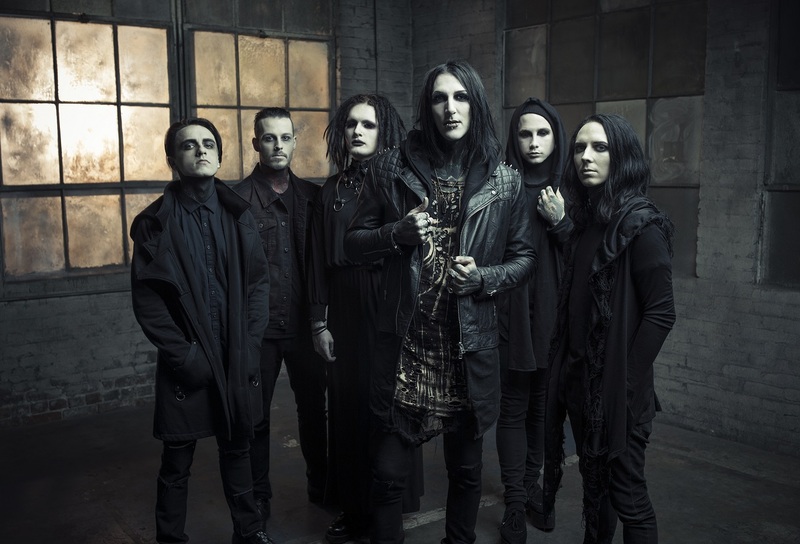 As we suspected yesterday, Motionless In White have signed to Roadrunner Records for the release of their new album, which is due out in 2017. The band released a stand-alone single, “570,” ahead of Warped Tour’s kickoff, which is today. You can listen here. Read an official statement from the band below. How do you feel about their switch from Fearless to Roadrunner?